This weekend is the three day Punk in Drublic fest in Thornville, Ohio. NOFX was scheduled to headline and Me First and The Gimme Gimmes were also slated to perform. 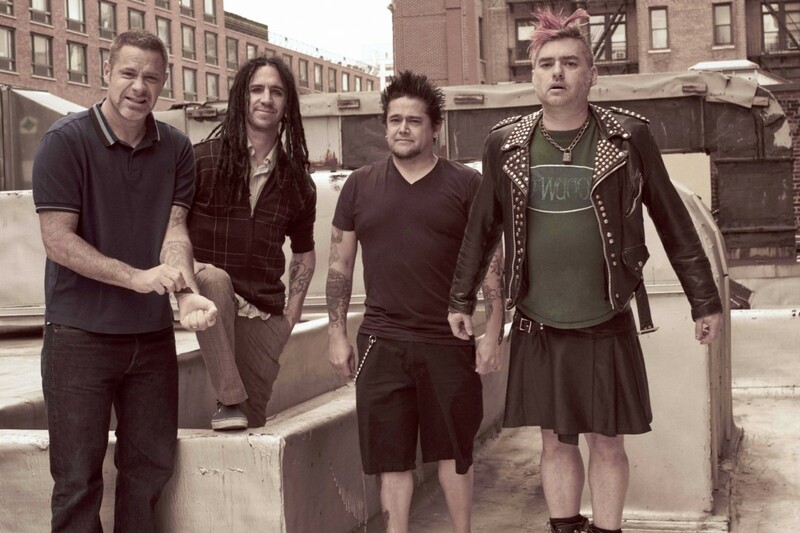 Following the recent NOFX controversy, both bands have withdrawn from the bill Descendents will now be headlining and The Vandals will also be playing. The festival is otherwise scheduled to take place as normal. Rancid is the other main headliner, as before. Videos: The Wonder Years: "Raining in Kyoto"